Executive produced by Rick Rubin, you've never heard Star Wars music like this. When it comes to Star Wars music, it’s time to follow a teaching from Yoda: you must unlearn what you have learned. 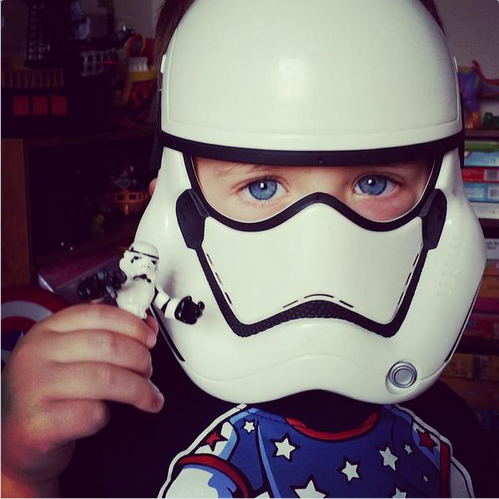 Introducing Star Wars Headspace. 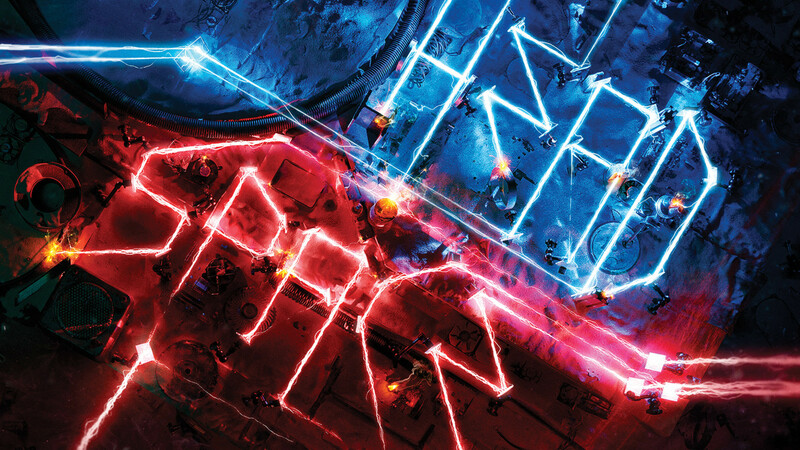 By Hollywood Records and American Recordings, Star Wars Headspace is a new compilation of original electronic dance music infused with Star Wars sound clips and effects — executive produced by the legendary Rick Rubin. 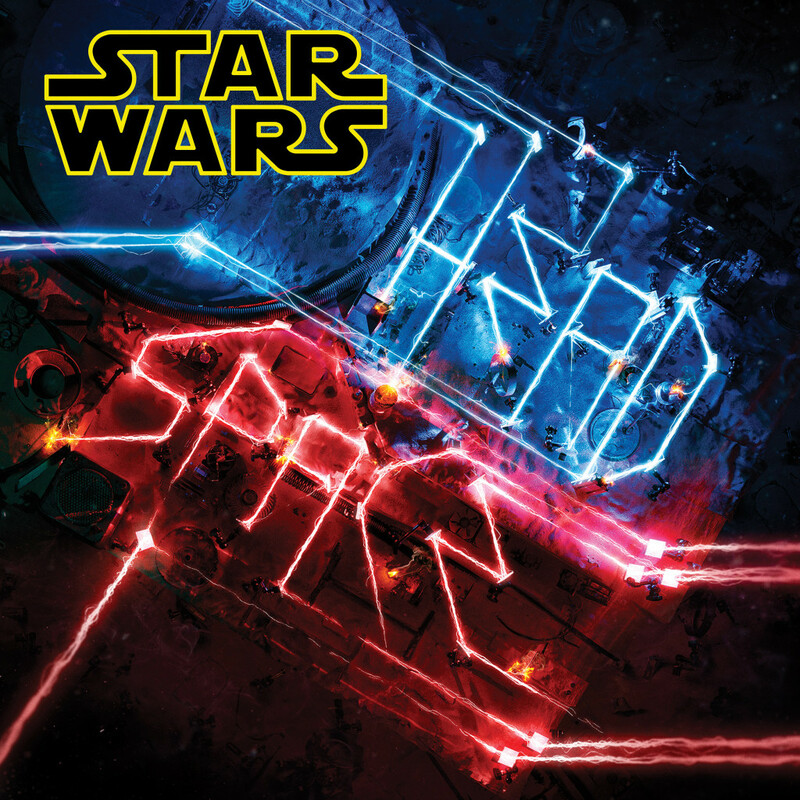 Coming February 19 to all digital outlets and March 18 to retail stores everywhere, Star Wars Headspace gathers some of the biggest names and emerging talent in electronic music for an entirely new take on a galaxy far, far away. Pre-orders open today, and StarWars.com has an exclusive first look at the striking cover below. The album opens with “C-3P0’s Plight” by Kaskade; the track pulsates and builds into a soundscape, iconic Star Wars samples like blaster fire and Wookiee roars enveloping the listener, while C-3P0 laments…“How typical.” It captures the humor of Star Wars, the melodrama of C-3PO, and is a kinetic, dynamic production that sets the stage for what follows. In addition to contributions from GTA, Flying Lotus, and others, Star Wars Headspace features an original production by Rick Rubin: “NR-G7,” complete with a driving beat, R2-D2 bleeps, and much more. 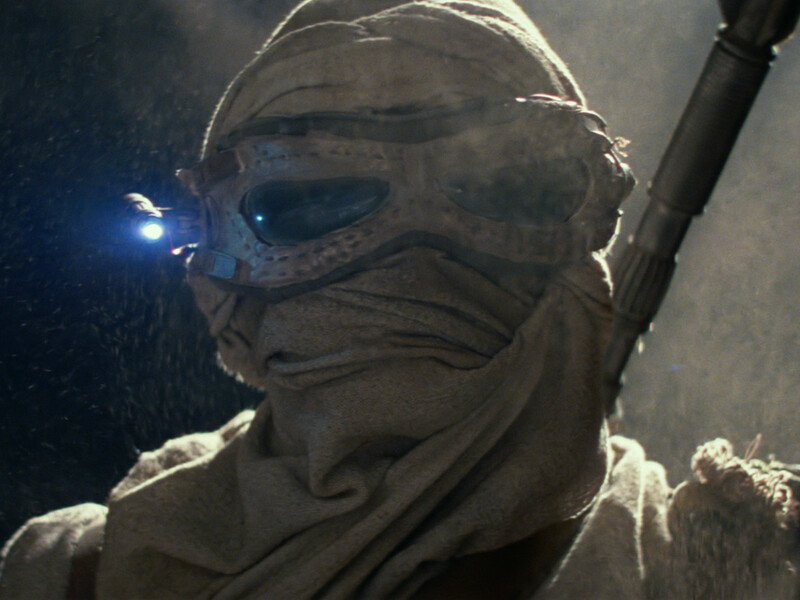 Also included is a remix of J.J. Abrams’ and Lin-Manuel Miranda’s fan-favorite “Jabba Flow” from Star Wars: The Force Awakens, called “Jabba Flow: Rick Rubin Re-Work (feat. A-Trak).” This version transforms the song into something completely different — a true house track — and is a must-hear for Star Wars and dance music fans alike. Check out the full track listing for Star Wars Headspace below. 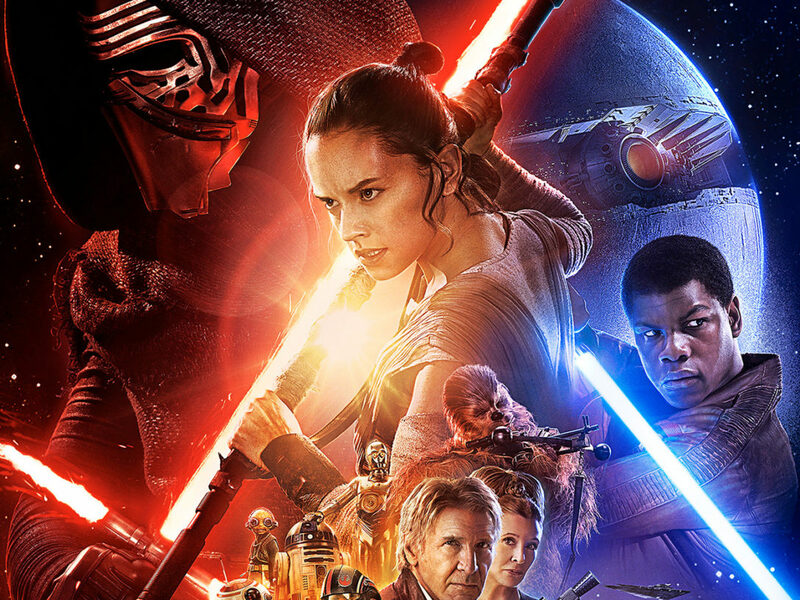 Are you ready for a new kind of Star Wars music experience? 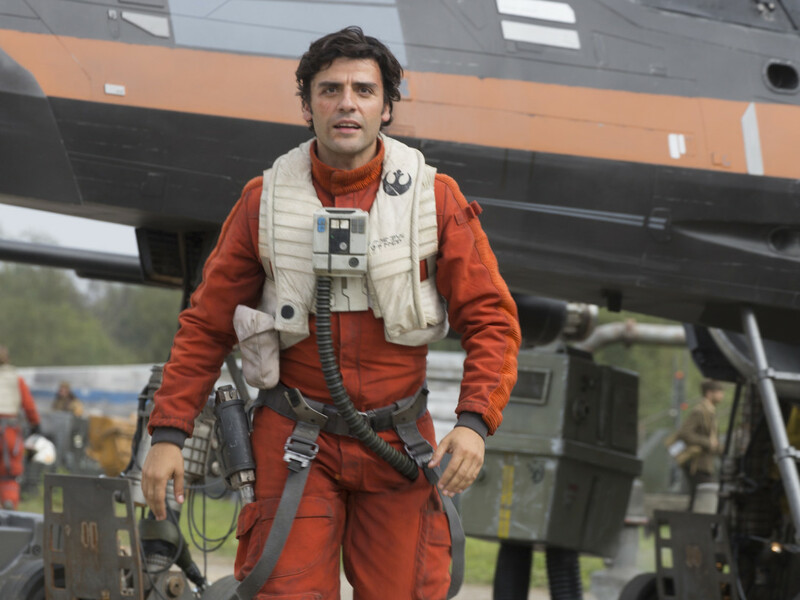 Stay tuned to StarWars.com and StarWarsHeadspace.com for more on Star Wars Headspace!